To kick this series off we look at various definitions of strength and equally as important give you some food for thought on strength measures. 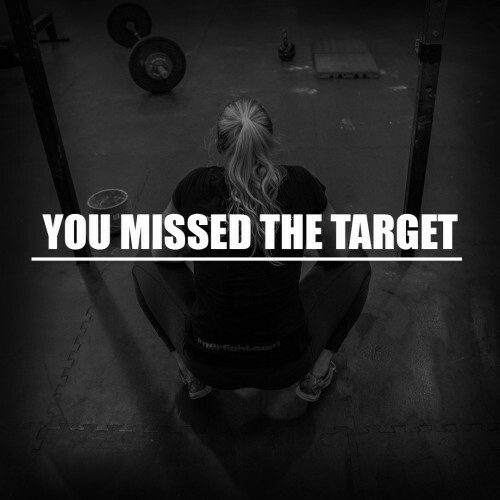 We believe that these two parts are where people start to go wrong throwing up the common complaints of “Im not getting stronger. We hear people talk a lot about the desire to “get stronger” and that is where this series should take people. The most common mistake that we are seeing is that people are unable to correctly define strength. For example, if I can lift 100kg once or 1kg 100 times which one makes me stronger? 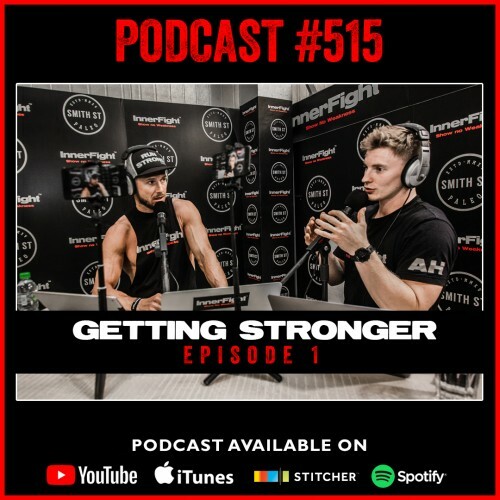 We examine some solid definitions of strength during this episode and importantly looking into the CrossFit definition which you will see we quite like. Once we know what strength is it is important to know how to measure it or test it, then re test it to ensure progress. This is a focal part of this first episode as we believe if you understand what strength is through a clear definition and then know how to measure it then your chances of real progress are massively increased. Tune in above or get Podcast #515 on iTunes now.